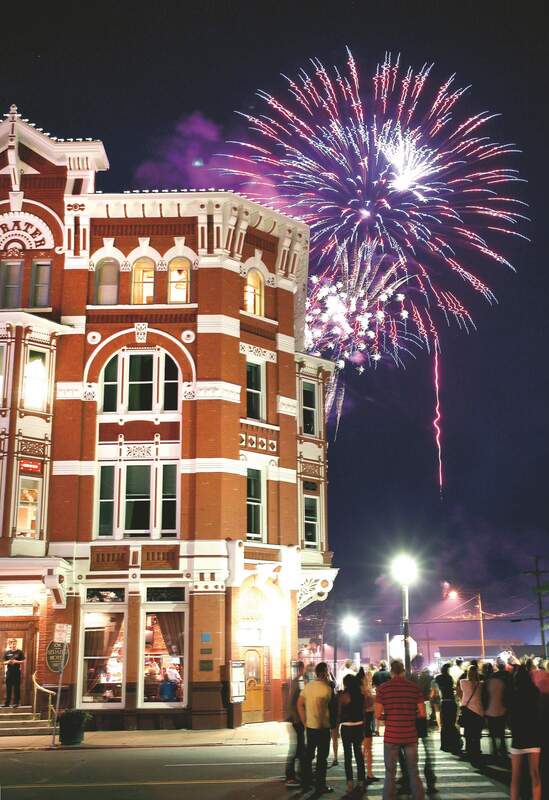 The city of Durango canceled this year’s Fourth of July fireworks show as a result of drought conditions and fire danger. Durango’s Fourth of July fireworks show has been canceled for the second consecutive year. City Manager Ron LeBlanc said the area’s extreme drought and fire danger are behind this year’s decision to cancel the show. Since April, Southwest Colorado has been listed in an “exceptional drought,” the most intense drought category, according to the U.S. Drought Monitor. A recent report from the Climate Prediction Center indicates drought conditions won’t change until at least July. As a result, all of Southwest Colorado has implemented Stage 1 fire restrictions, which hold a set of bans and provisions aimed at reducing the risk of wildfire. Karola Hanks, fire marshal for Durango Fire Protection District, said the fire department, which runs the annual fireworks show, was told earlier this month by city officials not to order the fireworks based on the drought conditions. The Fourth of July fireworks show was also canceled last year. At that time, fire departments were dealing with the Lightner Creek Fire, which consumed about 415 acres just west of Durango. Frank Lockwood, director of the Durango Area Tourism Office, said despite the lack of fireworks, the town will proceed with other Fourth of July festivities, such as the parade and street party. The town of Silverton, which has one of the largest and well-attended firework shows in the area, plans to move forward with its show. “But that could easily change if the drought gets worse,” said DeAnne Gallegos, executive director of the Silverton Chamber of Commerce.